Stage 2 will explore this concept further, incorporating digital embroidery as well as the digital textile print used in stage 1, and explore the Make Use system applied to self made furniture. There will be an exhibition at ObjectSpace in Auckland in July/August 2015. My collaborators are: Jen Archer-Martin (Space + Object), Emma Fox Derwin (Object), Karl Kane (Graphics), Jo Bailey (Graphics), and Greta Menzies (Textiles). 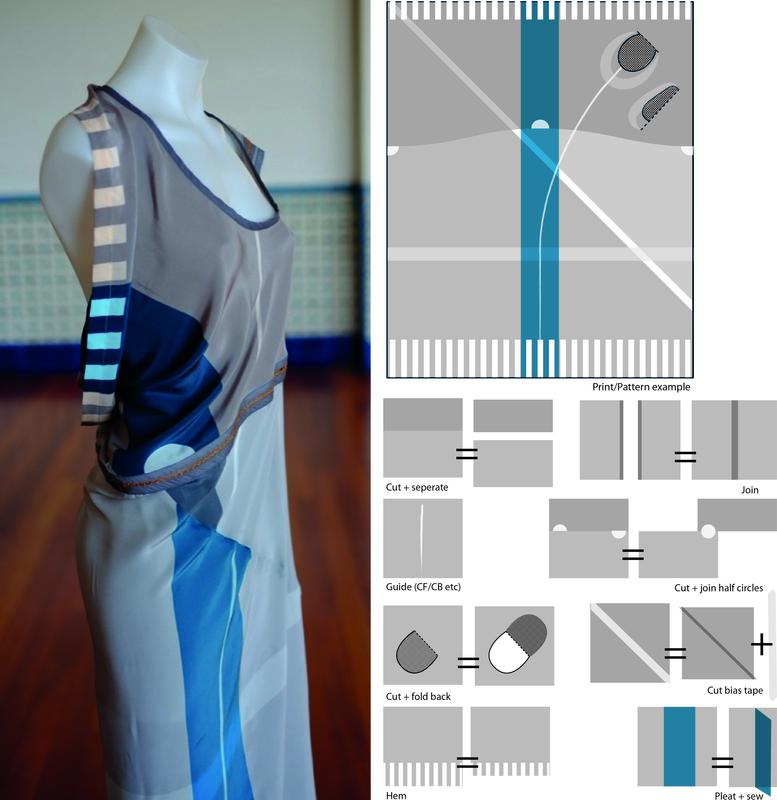 There is also something exciting in the works with NZ designer Lela Jacobs!